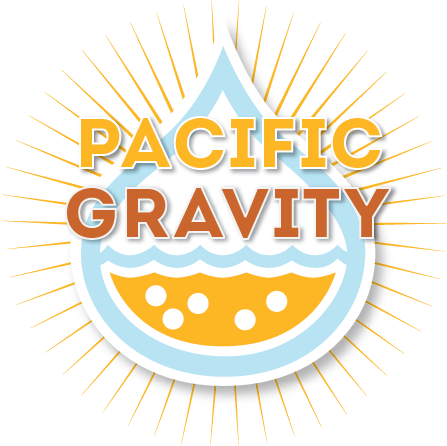 Entries are now due for America’s Finest City homebrew competition, hosted by QUAFF. Bottles can be dropped off at the Culver City shop any time before February 7th. Entry registration is up and running now at http://www.quaff.org/AFC-2014/ . Two bottles are needed per entry, and the cost is $7.00. This is a great tune-up competition for the AHA Nationals, and typically draws the same judge pool.